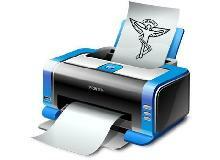 Patients can complete their own Subjective portion of their note. With the easy ability to review and correct their input before posting. HD Patient educational videos available from the Adjusting Table or Exam Room which identify and explain how subluxations affect the body. Click the image for sample. Process POS Credit Cards or recurring monthly payments quickly and securely directly in Atlas. Reconcile monthly payments into Atlas with a few clicks of the mouse. Track Patients who miss or cancel appointments - identify Patients who leave without future appointments. Reduce the number of Patients who 'fall through the cracks' - keep the Patients you work hard to add to your practice. Let the system help direct your Patient flow by calling Patients to available Adjusting Tables or the appropriate Exam Rooms. 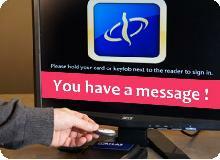 Use a Visual display or the audio feature, together or seperate, to ease Patient flow in your office. 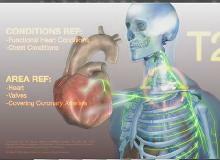 Send HD educational videos by email to your Patient database. Use for follow up to Initial Exams, send to Patients requesting further information on the benefits of Chiropractic or let Patients know you are thinking of them on their birthday - Automatically! 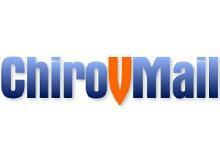 Basic ChiroVMail included with Atlas, upgrades available. 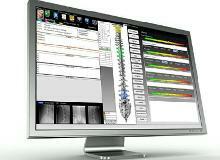 Seemlessly import images directly from Insight Millennium, Imasight Digital XRay or Titron Scanner. API available for other imaging companies to easily integrate with our software - no more time consuming scanning and manually importing. Notify Patients on their arrival of important events, Appointments and more with our PitStop Messaging System. Alert them when ordered product is ready for pickup. Discretely remind staff when monthly payments are due or if a Patient arrives without an appointment, arrives to early or late. 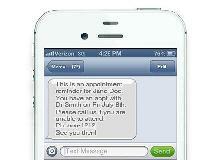 Remind Patients of upcoming Appointments using Email or Text Messaging. 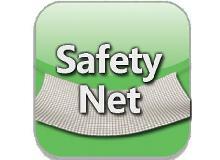 Reduce missed appointments and increase revenue. Automated system can send reminder for entire schedule of next days appointments with one button! 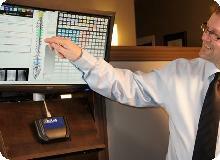 Educate your Patients with print out articles right from the Adjusting Table. Article topics range from Benefits of Chiropractic to How Chiropractic can Help Ear Infections and more. Plus integrate your own articles quickly. Completely customizable notes at your fingertips. Program buttons (macros) to enter complete notes or portions of notes. 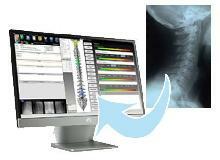 Standardize your notes in a multi-doctor office or program seperate buttons for each practitioner. Use our built-in notes as a template. Compliant Medicare Notes available from Compliance Advisors.